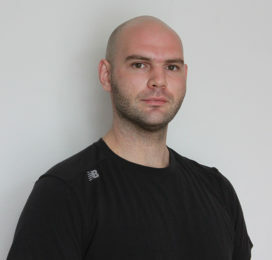 Georgy is an integrated bodywork specialist, combining manual therapies, strengthening and flexibility exercises to naturally align the musculoskeletal system. Previously working as an osteopathic assistant, he has gained advanced skills to assess diverse problems and conditions providing pre and post care to promote rehabilitation and provide healing relaxation. 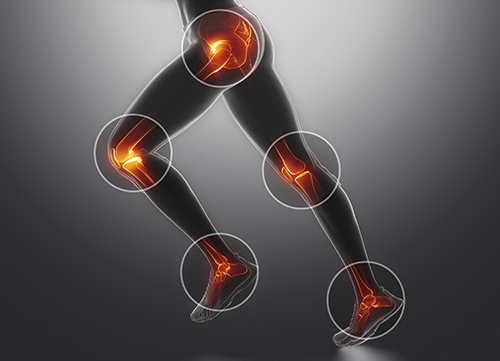 Georgy has a Diploma of Sports/Remedial Massage including Athlete Support. He has been practising for over 10 years and is bringing his experience to a new location.